Classic Denver Estate is now available for the first time! 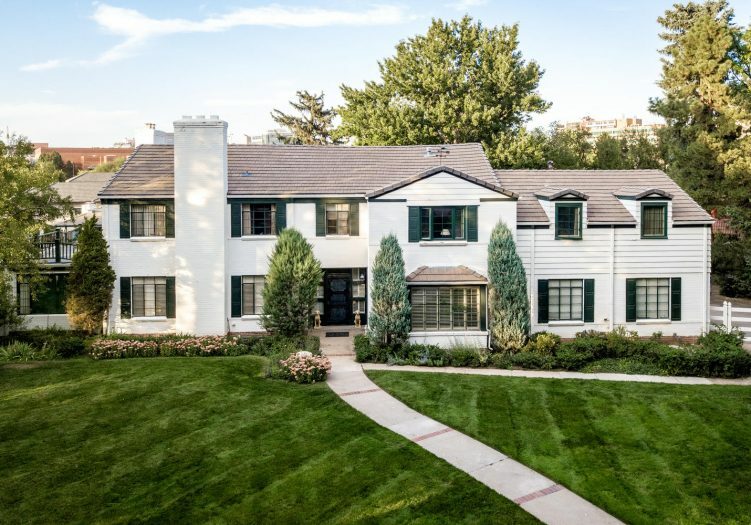 Extraordinary opportunity to live on over an acre of lush and beautiful grounds with fenced yard, mature trees, gorgeous pool, cool pool house with kitchen, fireplace and bath in the heart of Denver, so close to Cherry Creek Shopping yet in a secluded, serene setting. Development opportunities are also an exciting alternative. The house has classic bones, that await your updating, or create an entirely new dream home or subdivide and build several homes on stately grounds. Property includes garages for 4 cars and an outdoor shed. You must see the property, the house, and the myriad possibilities! !